While Galician women still face wage inequality, underrepresentation in various professions, and numerous other gender inequalities, thousands of women fight every day across the region to reduce, and eventually eliminate, the systemic and historic inequality they have endured. They follow in the footsteps of millions of women before them. Below is just a sampling of illustrious women that have fought for equality in Galicia and abroad. If the Xunta de Galicia decided to turn Monte Pinto into a Galician Mount Rushmore, Rosalía de Castro would be the first on the list. Known by Galicians simply by her first name, Rosalía’s melancholic face adornes t-shirts and bags and her birthday, February 24, is celebrated every year with events and commemorations. Rosalía is the poet laureate of Galicia and the publication of her poetry collection, Cantares Galegos (Galician Songs), was the first literary work in the Galician language in centuries. Thus, she became the de facto leader of the Rexurdimento (Renaissance) of Galician language, culture, and identity. The date of the publication of Galician Songs, May 17, is celebrated every year as a holiday, Galician Literature Day, in the region. Each year a different Galician writer is honored. The poetry and prose of Rosalía focused on poverty, immigration, and Galician rural life and landscapes. Amongst her poetry, prose, and other writings, Galician Songs and Follas Novas (New Leaves) are perhaps her most notable works. They are both available in English. 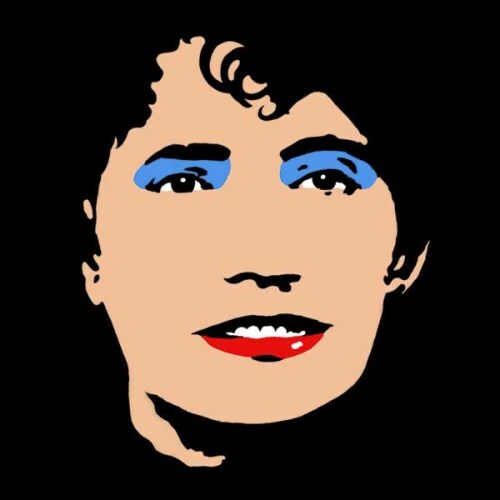 Emilia Pardo Bazán is recognized in Galicia as a literary icon but certainly not on the same scale as Rosalía de Castro. Most of that is due to the fact that Pardo Bazán wrote mainly in Spanish. Be that as it may, Emilia’s feminist ideas and support of women’s rights were just as strong as those of Rosalía. Even though Emilia was the first woman chair of a literature department at Complutense University in Madrid and the first woman in charge of the literature section at the Ateneo de Madrid, she was never granted a seat at the Spanish Royal Academy because of her gender. Emilia rebelled against the gender inequality of her time through her support of women’s rights and writing about feminist themes in her literature. 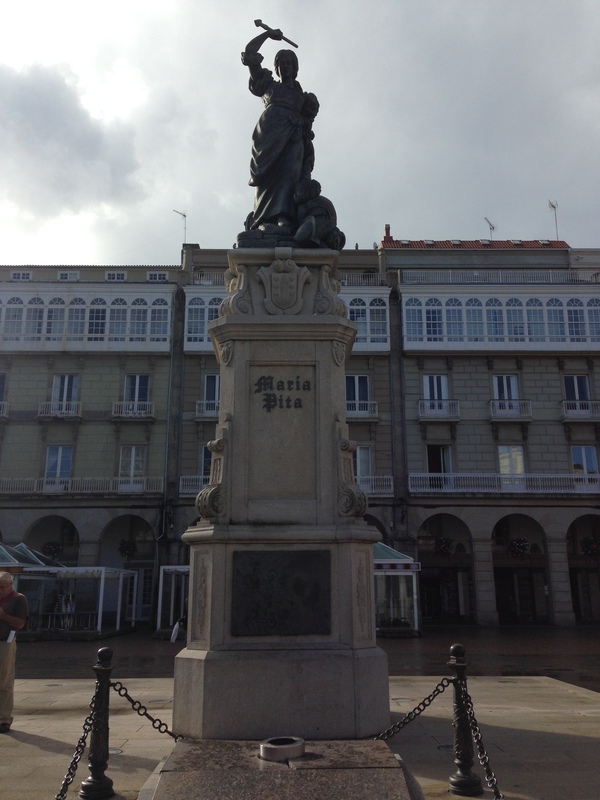 The namesake of A Coruña’s main square, María Pita, to this day stands guard over the square, spear in hand, just in case any of the English holiday-makers from the modern cruise ships get out of hand. María Pita has been immortalized in statue for her heroics on 4 May 1589. A large English fleet had entered the bay and proceeded to attack the city. Her husband dead in the attack, María Pita climbed to the top of the old town’s walls with spear in hand. She killed the English standard-bearer and led her fellow citizens, many of them also women, in repelling the English attack. María’s heroism earned her a military pension from Felipe II. While she lived for many years in Madrid and Buenos Aires, Maruxa Mallo is wholly Galician. 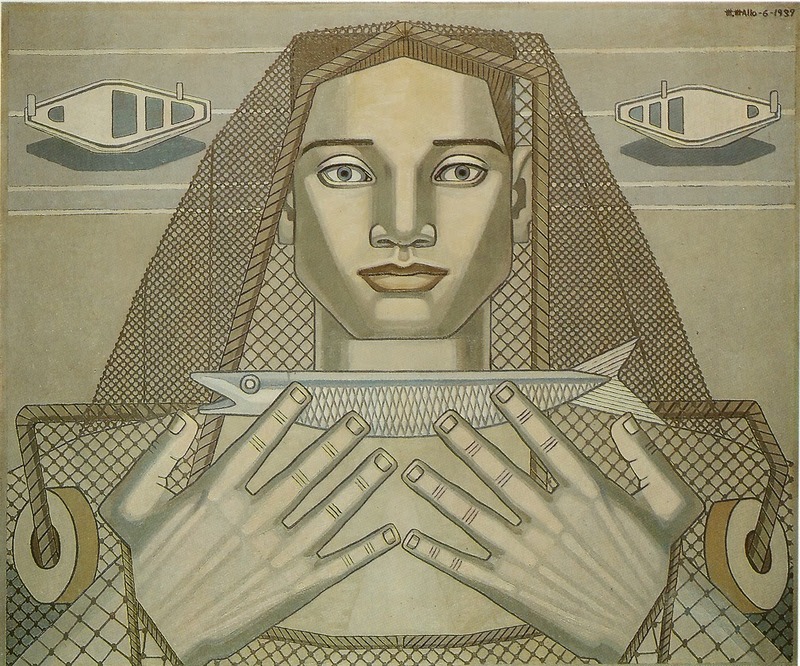 Born in Viveiro, Maruxa’s childhood in Galicia had a profound influence on her future artistic career. Mallo’s A Truthful Account of the Reality of Galicia is a stark account of the brutal repression in Galicia during and after the 1936 military coup led by Francisco Franco. Maruxa’s vanguardist and surrealist paintings evoke images of a festive and exotic Galicia. Mallo was a friend to many artistic and literary luminaries, including Nobel laureate Gabriela Mistral, who helped Mallo flee Francoist Spain to safety in South America. Amongst her numerous notable works, the style of her series of portraits of women was a precursor to North American pop art. “I’m a feminist, but not a revolutionary,” declared María Barbeito. María was a writer, linguist, translator, and all-star educator. She earned her teaching degree when she was sixteen and later a teaching position at twenty-one when she earned the highest score on the civil exam in 1902. Above all, María Barbeito was an innovator: she introduced the Montessori method in Galicia and promoted the use of Galician language in education. She was also a vocal supporter of women’s rights, a position that led to her dismissal as headmaster of Eusebio da Guarda school in A Coruña in 1937 during the Spanish Civil War. Later, in 1941, Mara was fully stripped of her academic credentials and forced to retire because of political reasons. The story of Amada García is tragic and, unfortunately, another mostly forgotten story from Spain’s Civil War period. Amada was from Mugardos, a village near Ferrol, which was Franco’s hometown. The Ferrol region suffered brutal repression after the 1936 military coup. Amada shunned traditional gender roles in her conservative village: she was an active communist and participated in political meetings. Her bravery, independence, and activism was a scandal to the conservative elements in Mugardos. Amada was pregnant when she was arrested in 1937. Her trial was filled with irregularities, false testimonies signed by illiterate witnesses, and threats made to defense witnesses. Amada death sentence was postponed until she gave birth. In June 1938, eighty-eight days after her son Gabriel was born, Amada was taken to San Felipe Castle, at the time a military prison, and executed by firing squad along with seven other political prisoners. Every year in August at San Felipe Castle there is a memorial ceremony to honor the victims of Francoist repression.